A group of JNU teachers supporting compulsory attendance today accused members of the JNU Teachers Association of "instigating" disturbance on the campus over the issue. The faction comprising over 40 professors said compulsory attendance would help deter students from going for dharnas during class hours. "Many students on campus do not come to classes and instead go to dharnas. As a result they get less marks. If an Mphil/Phd student does this, his/her completion will keep extending up to seven years and then they will accuse their supervisors," a representative of the group, Atul Kumar Johri, told reporters. However, when asked if there was data to prove that absenteeism led to poor performance, they said the compulsory attendance initiative would help find it. 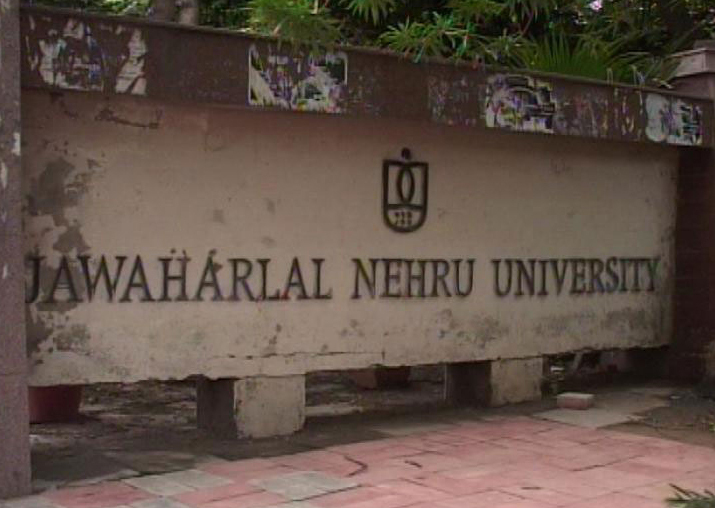 "The disturbance on the campus is instigated by Leftists and JNU Teachers Association. The students come with fair mind, but it is around 20 per cent of teachers who are instigating them," Johri alleged. He reiterated the administration's stand that the VC had cleared the attendance initiative after a discussion and debate in the Academic Council meeting. Another professor, Heeraman Tiwari, said, "Professors are asked to retake classes for those who do not attend lectures and in turn get complaints from other students about repetition of classes." On AC member Madhu Kishwar's tweets that attendance resolution was not passed in the council meeting, they said she did not sit for the entire session that day. Meanwhile JNUTA, which began a protest today demanding withdrawal of circulars issued on attendance and convening the indefinitely postponed AC meeting, said it would intensify the agitation if the administration did not consider it.